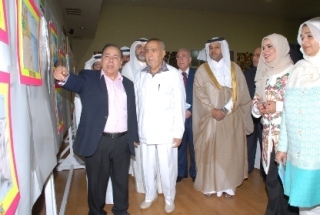 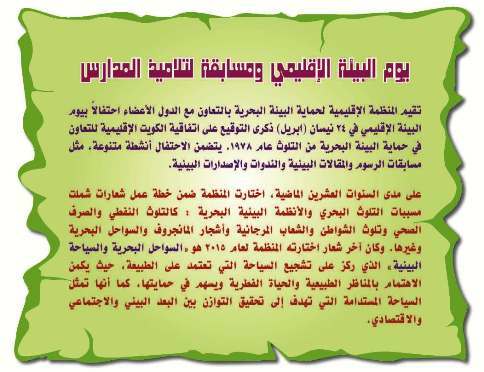 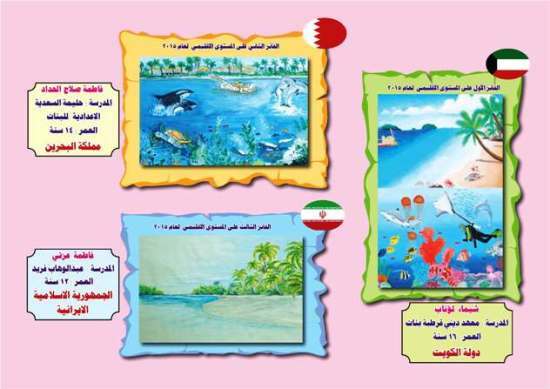 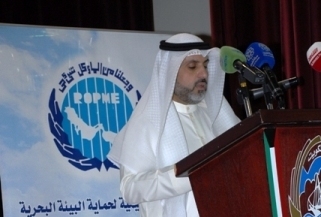 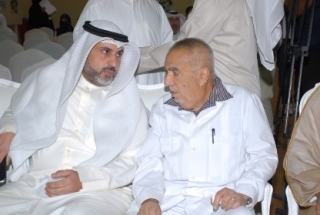 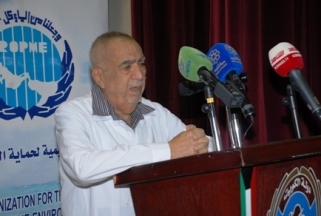 On the occasion of the Environment Day of the Region on 24 April 2015, the Regional Organization for the Protection of the Marine Environment (ROPME) hosted a celebration under the patronage of H.E. 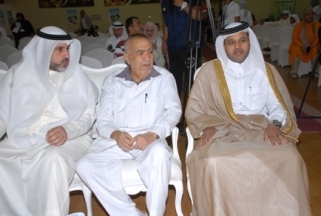 Dr. Ali Salah Al-Omair, Minister of Oil, Kuwait. 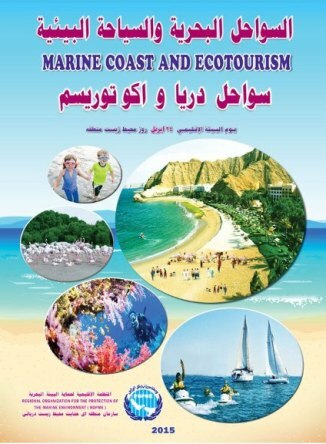 The theme for this year is Marine Coast and Ecotourism. 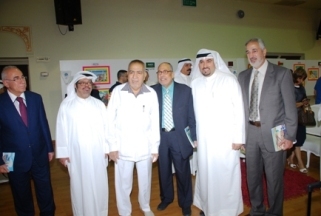 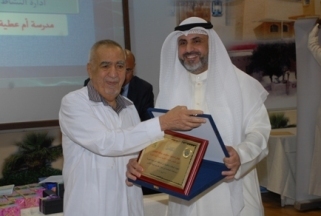 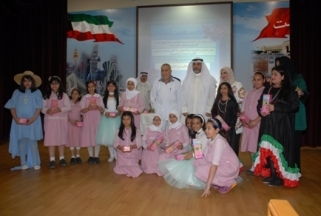 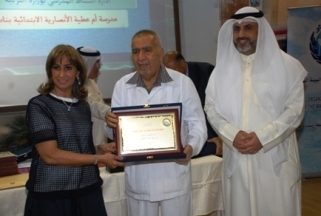 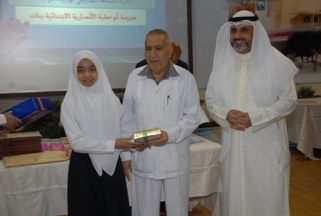 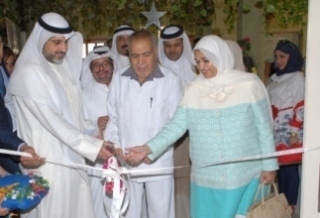 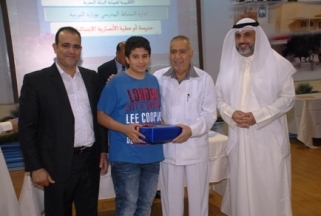 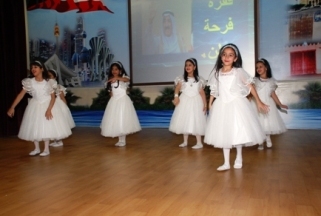 The celebration was held at Um Athiya Al Ansaria School of Girls in Kuwait.